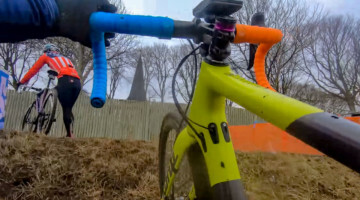 Compared to Cannondale p/b CyclocrossWorld.com’s big team roster announcements at the 2014 KMC Cyclo-Cross Festival, their newest big team change came rather quietly, earlier this weekend. 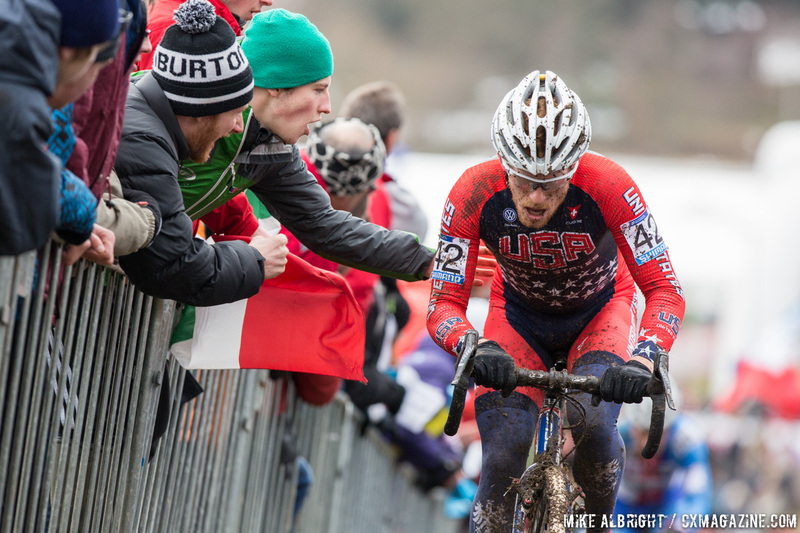 Stephen Hyde, who raced in the World Championships for the first time in Tabor, will be filling in the team vacancy left by Tim Johnson. 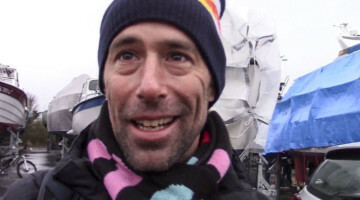 Although Johnson has not officially retired, per se, it appears as if he is committed to having the 2014 Men’s Elite Race at Boulder act as his final National Championship he participates in. He will remain on the team, acting more as a mentor this year. 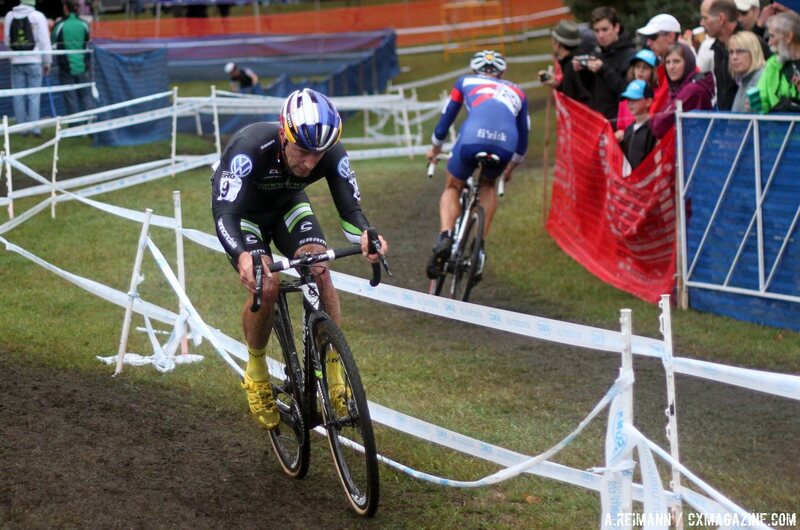 The Cannondale p/b CyclocrossWorld.com professional cyclocross team announced the addition of 28 year old Stephen Hyde to the roster. 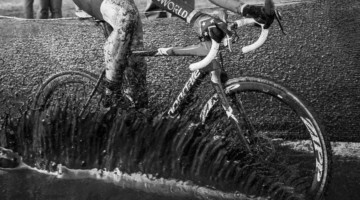 Hyde will take the place of long time Cannondale p/b CyclocrossWorld.com team member, Tim Johnson, who will be transitioning to a mentoring and leadership role. Hyde will join the team’s three returning riders, Ryan Trebon, Curtis White, and Kaitie Antonneau. 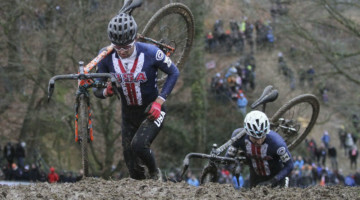 Hyde, who joins the Cannondale p/b CyclocrossWorld.com squad in what will be just his third season racing at the elite level, says his intentions are to race at the highest level domestically as well as continue improving on his racing in Europe. hell yeah Stephen Hyde !!!! going to be another great season for you! Well deserved, really great guy! Stoked for you man! So much sad and awesome news in one article. Tim Johnson has long been my American hero, but seeing the torch passed to a promising talent like Hyde is fitting. Good luck to both in their new roles. Great news!! and he deserves it! Nice work Stephen Hyde! You are deserving and I know you will fulfill the duties to the fullest. Congrats man! Ooooh Stephen Hyde…you’re soo tenacious! Dang Tim, sorry to hear you’re still injured. A great choice to fill the void.